Welcome to the JVNP 2.0 Weekend Update, featuring a primary JV invite courtesy of fellow JVNP 2.0 Partner Brian Tracy (Epic February Flash Sale launch affiliate program JV invite), Buzz Builders (Ken McArthur’s One Day Intensive Mastermind (Featuring Frank Garon & Mike Merz Sr) & The Impact School Of Marketing Grand Opening), and More … in Today’s Ken knows how to get Mike Sr out of the house edition. 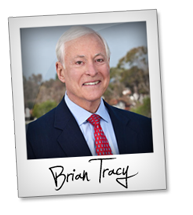 We’ve been asked which Brian Tracy promotions are converting the best, at this time … so we’re here to share Brian Tracy’s TOP affiliate offers. If you’re an experienced affiliate marketer, gain access to your promo tools for the aforementioned offers here. 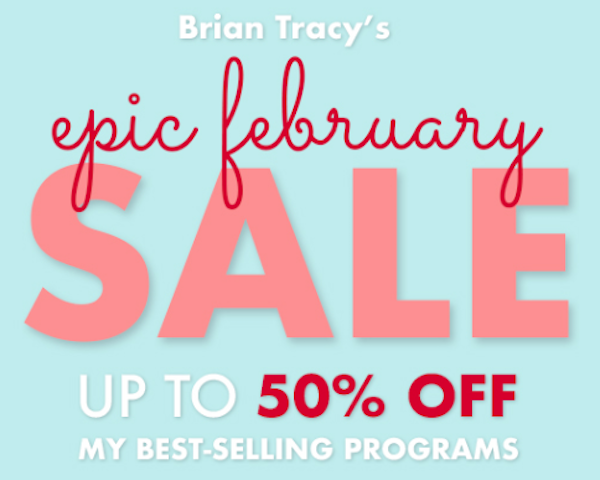 We have our EPIC February Flash Sale, happening now – Feb 28th, offering 50% off Brian’s best-selling programs. Feel free to reach out with any questions. We’re here to help you earn commissions! Ken, Frank, Andy Jenkins and I got together for a JV mastermind lunch in PA, over a decade ago, and it planted the seed that grew into Ken’s popular jvAlert Live seminar series. Frank & I are getting together with Ken for the first time since that now historic gathering for a One Day Intensive Mastermind, leading into the grand opening of Ken McArthur’s Impact School of Marketing. JV with Joshua on His NEW and Unique Web-App Launch … Likely His BIGGEST, YET! The First and ONLY Autoresponder That Allows Your Customers to Profit From The 3 Most Profitable Marketing Channels: Email, Text and Facebook Messenger – ALL Under ONE Central Dashboard With ZERO MONTHLY Fees! Joshua Zamora – Sendiio JV page. This Incredible Package is Jam-Packed with John’s Top Motivational Marketing Teachings and Reports that have Generated Hundreds of Millions of Dollars for his Clients … Take Advantage! The Ultimate Closing & Marketing Success Library is jam-packed with NEW strategies that will catapult results no matter the business, profession, or career path … Used by REAL People, generating REAL Results! Each referred sale can be worth up to $337 to you! PLUS grab your share of up to $150K in Prizes! John Di Lemme – Ultimate Closing And Marketing Success Library affiliate registration. Mark Ling, Todd Brown, Sara Young + Andrew Hansen, Josh Mandel, Travis Stephenson, Terry Dean + Frank Garon, and other fellow JVNotifyPro 2.0 partners are waiting in the wings … keep your eyes on your Inbox, and follow the action in the JVNP 2.0 Premium VIP JV Announcement archives.